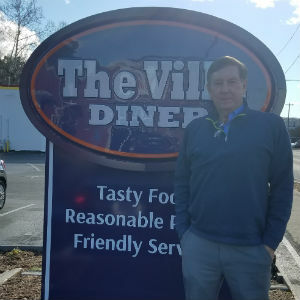 The Villa Diner, a sponsor of Jerryratcliffe.com, would like to invite all of Hootie’s followers to the “ACC Roundtable Lunch” coming in February. Come out and listen to Jerry and guest talk about the latest happenings in the Atlantic Coast Conference. Check back soon for the date and time.